To get a feel of the thriving centre of the Mother City, sheltered by Table Mountain, the Cape Town city tour is not to be missed. 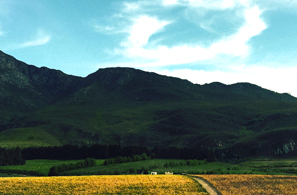 On this tour you will visit many of the Cape’s top attractions, including the Castle of Good Hope, the colourful cottages of the Bo-Kaap, the bustling Green Market Square, the South African Museum, the beautiful Company’s Gardens and plenty more. 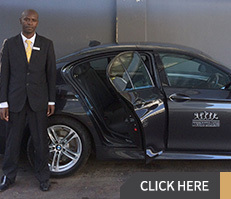 With an experienced and knowledgeable guide, and from the comfort of an air-conditioned vehicle, you will be able to learn more about Cape Town and its surrounds in a city tour that is sure to leave you with plenty of memories and photographs of this part of the Cape. 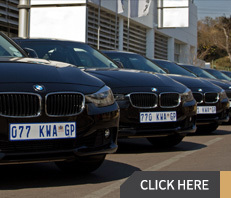 Travel along the incredibly scenic Table Mountain Chain stretching from Signal Hill in the north to Cape Point in the south and the seas and coastline of the peninsula. 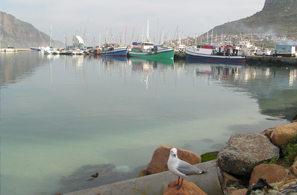 The narrow finger of land with its beautiful villages, valleys, bays andbeaches is surrounded by the waters of the Atlantic in the west and the warmer waters of False Bay and has within its boundaries two world-renowned landmarks – majestic Table Mountain and the legendary Cape of Good Hope. View a land based penguin colony at Boulders Beach and experience the penguins’ mannerisms from close range. 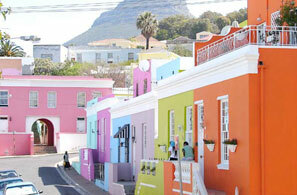 Township tours are a must for anyone wanting to discover the other side of life in Cape Town. These tours take you from the legendary District Six area, to some of Cape Town’s thriving townships such as Langa and Khayelitsha. You will also have the chance to enjoy local delicacies as well as traditional dancing, healers, visit local schools, charismatic churches, shebeens and many other fascinating things. 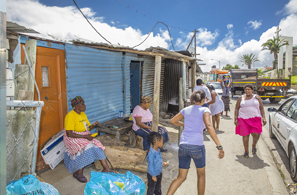 The people you meet on your township tour will leave you with a new appreciation of the South African philosophy of ‘Ubuntu’, as they share a bit of insight into daily life in the townships. The unrivalled elegance and grandeur of the 18th century historic and authentically restored Huguenot House, provides a fitting backdrop to the exquisite jewellery collections, showrooms, goldsmiths studio and Museum of Gems and Jewellery. This original Cape Home is one of the best examples of early Cape architecture, and complete with 18th century original artwork, is truly worth a visit. Take off from the V&A Waterfront and enjoy a scenic flight along the Atlantic Coast over to False Bay, passing Fish Hoek to Muizenberg. Receive a Free City Sightseeing Bus Ticket with every Two. Take the Full trip from Cape Town to the Cape of Good Hope. 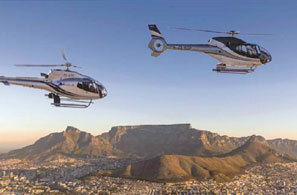 View the Cape Peninsula from all angles before flying along the False Bay Coast and onto Cape Town. A truly unforgettable experience. 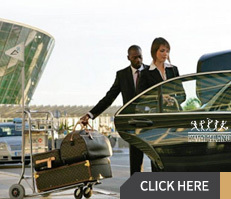 Departing from the V&A Waterfront and fly over Durbanville wine region, Bottelary Hills and on the famous wine region of Stellenbosch. Aquilla is not yet another Luxury Game Reserve and Lodge, its primary purpose is to offer an educational experience to all who visit in the hope that knowledge will enrich our understanding of the importance of living in harmony with Mother Nature. The full day Peninsula Tour will take you around the entire Cape Peninsula and show you the wonders of Cape Town – from the pristine beaches, to the spectacular sight of Cape Point, where the Atlantic and Indian Oceans meet. 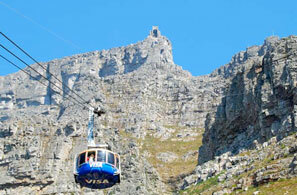 View a land based penguin colony at Boulder’s Beach and enjoy the Skywalk at Kirstenbosch Botanical Gardens. 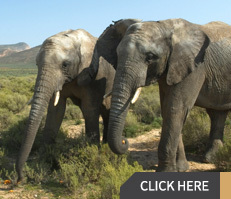 This one-day Safari Tour allows Cape Town visitors to get up-close and personal with Africa’s most famous animals (including the Big 5) just a short drive from Cape Town. This tour is perfect for people wanting to make the most of their time and enjoy a safari without sacrificing too much travel time in the country. 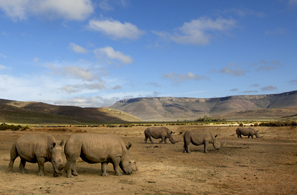 As the reserve is situated in the Western Cape, you will never need to worry about the risk of malaria, and a one day safari is easily and conveniently slotted into your schedule as a fun day outing to enjoy some of the Cape’s most stunning flora and fauna. Hermanus has produced the world’s only offcial whale crier, whose job it is to alert the public that whales have been spotted in the bay. 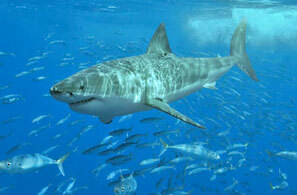 day with the Great White Sharks that inhabit the waters of the South African coastline. You will get the chance to dive in the world’s most famous Great White shark hunting ground: Gansbaai’s Shark Alley, only 2 hours drive from Cape Town. 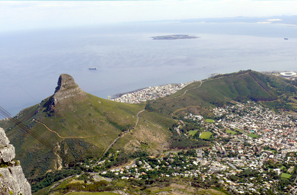 The definitive Cape Town tour, the Best of Cape Town tour encompasses all of the city’s top attractions and destinations. 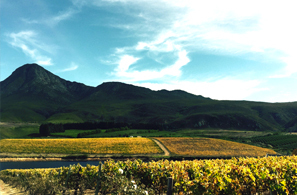 From the Blue Flag beaches of Camps Bay and Clifton, to the quiet village of Noordhoek, beautiful Cape Point Nature Reserve and warm beaches beaches of False Bay, as well as the award-winning wine estates of Stellenbosch. 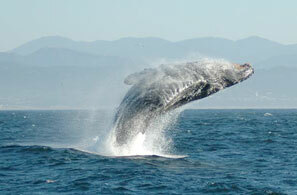 You will be able to discover the many wonders of the Cape Peninsula and its many highlights. 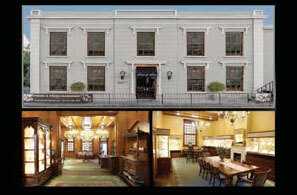 Not want to be bound by a set Itinerary? Then this is for you! 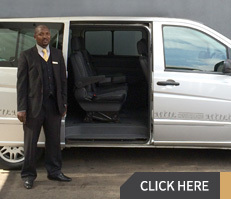 We provide you with a vehicle and a registered tourist guide/driver who will take you where and when in your own time.